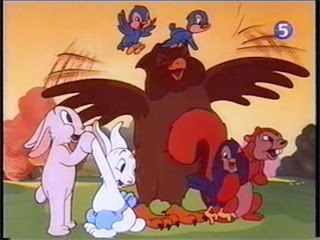 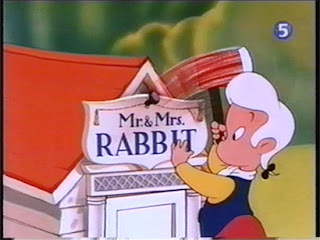 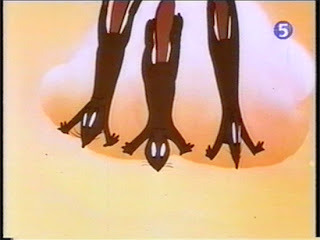 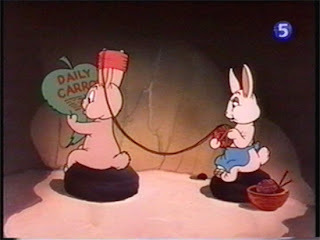 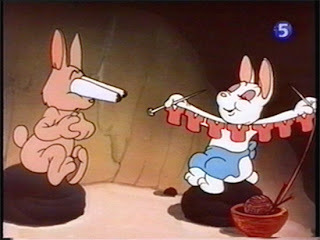 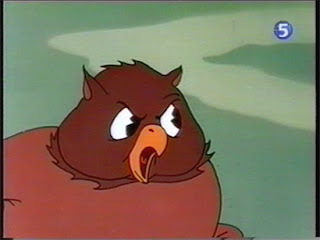 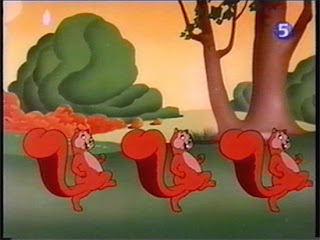 Another Noveltoon shown on the France 5 channel (La Cinquième) eight years ago, and rarely seen before (or since) in such a good quality print. 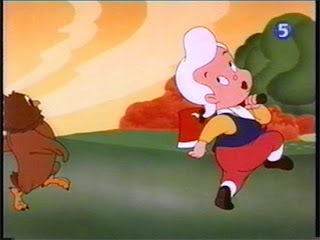 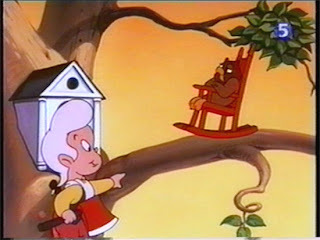 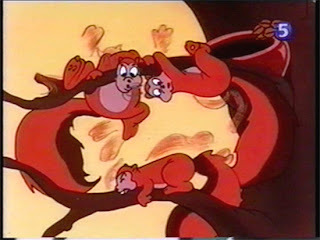 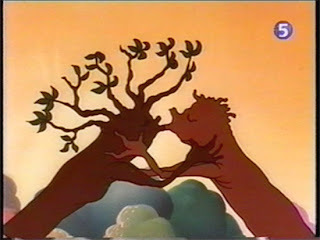 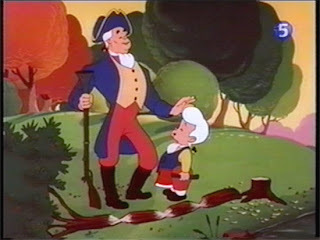 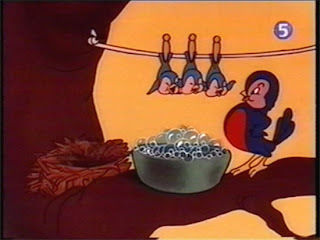 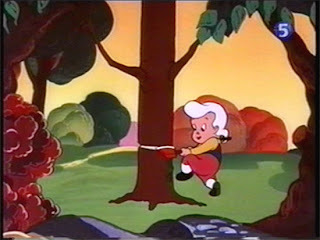 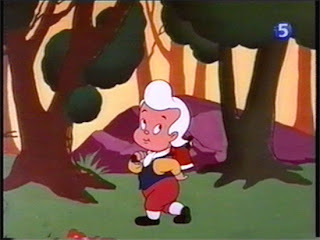 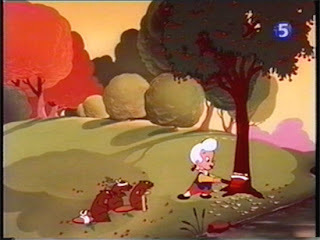 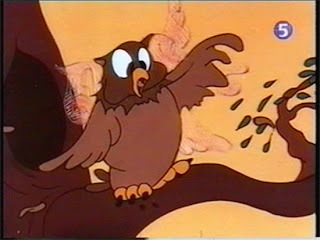 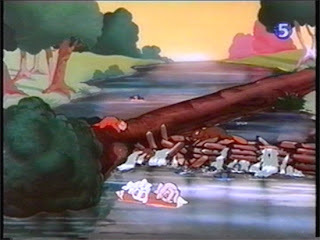 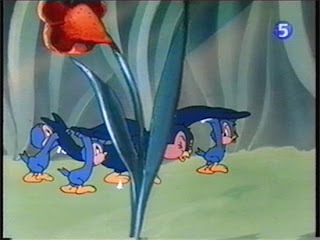 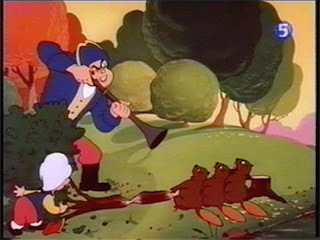 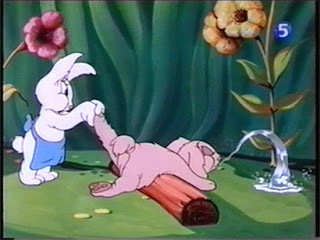 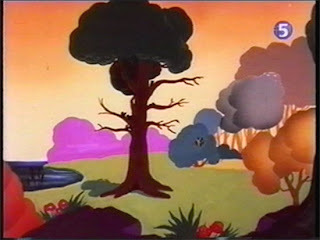 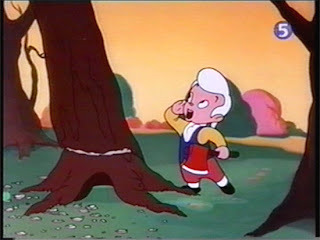 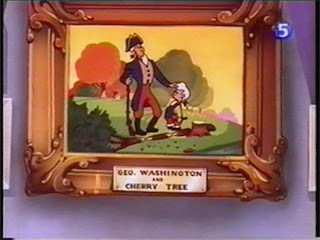 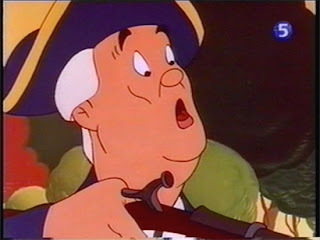 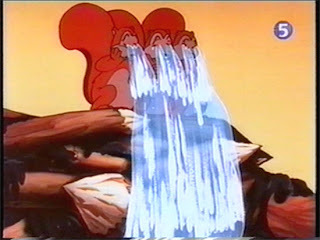 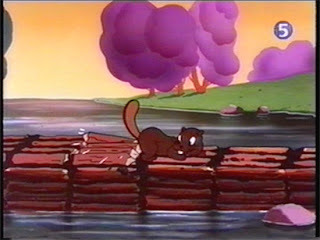 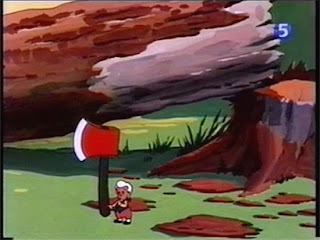 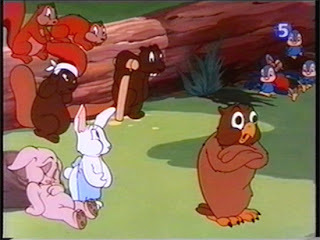 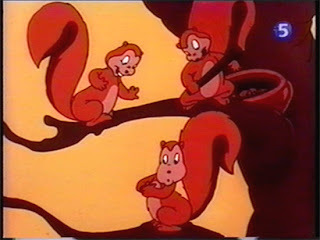 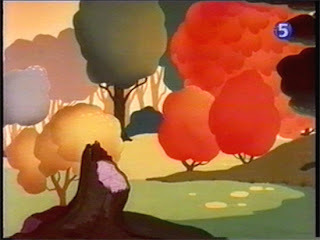 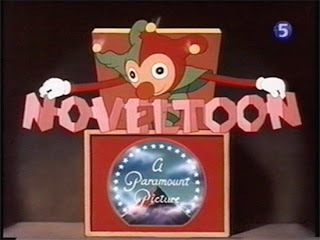 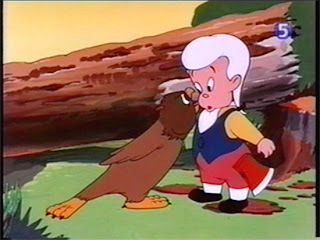 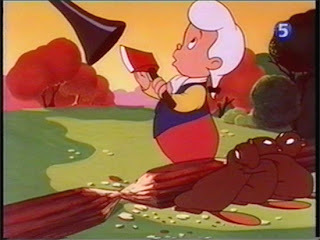 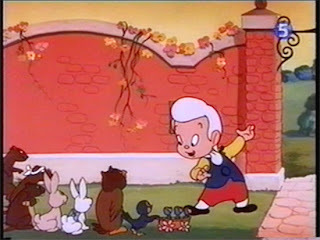 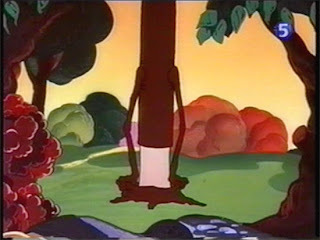 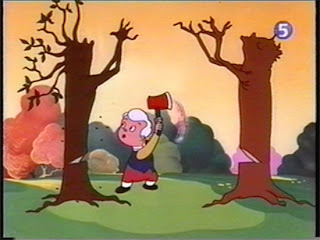 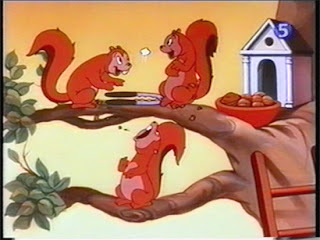 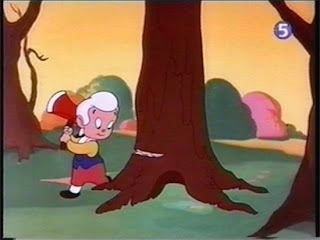 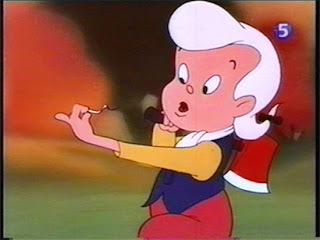 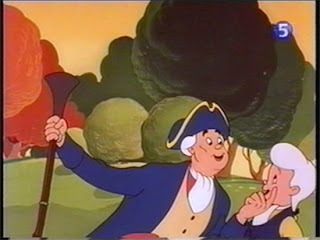 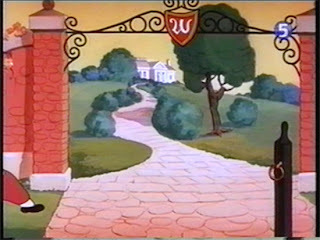 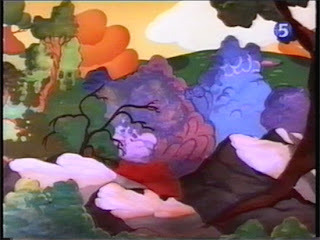 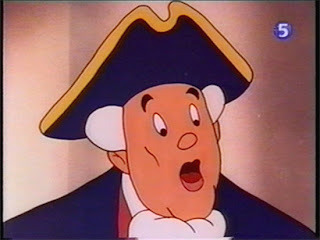 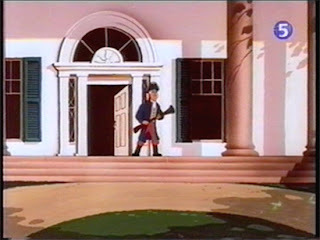 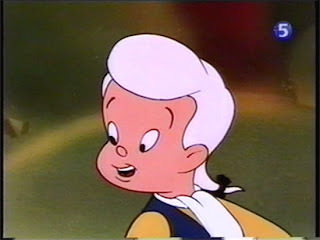 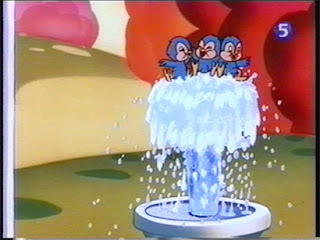 "The Little Cut-Up" is released on January 21 1949, and as you can guess from the screenshots, it gives an unique spin on the well known story about young George Washington and the cherry tree. 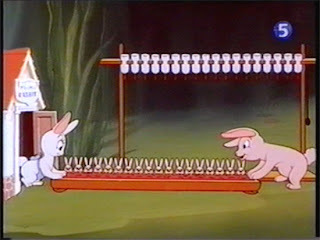 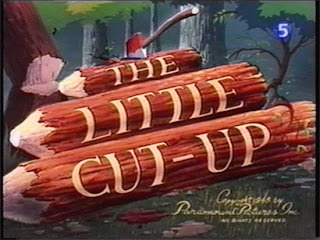 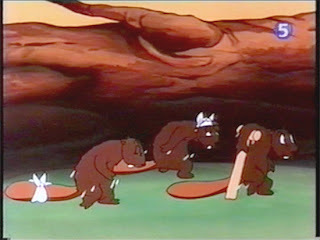 0 Response to "The Little Cut-Up (1949)"